Get Petitions TodayTo Stop This! SAN FRANCISCO, September 23, 2013 -- How would a grown woman feel if a man walked into the women's bathroom? Uncomfortable? Afraid? While such a thing is unthinkable for adults, that is what is being forced on children in elementary and high schools in California by the legislature and Governor Brown if AB 1226, a new law is allowed to take effect. SACRAMENTO, October 13, 2013 --California Governor Jerry Brown vetoed SB 131, an unjust bill that would have reopened the statute of limitations for filing sexual abuse law suits for just the Catholic Church and other private employers. Public schools and other government programs are exempt. Despite bi-partisan opposition, the trial lawyers who were driving this bill with a great deal of political manipulation, were just barely able to get it out of the legislature and to the Governor's desk. California bishops have thanked the Governor for his veto. We are also grateful for the thousands of people who contacted the Governor to request the veto. 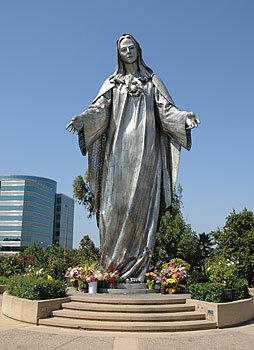 SANTA CLARA, CA, July 22, 2013--Because the crisis related to marriage is so critical, this Saturday, July 27, the Shrine of Our Lady of Peace in Santa Clara is holding an all-day Family Eucharistic Congress featuring CCG’s President Bill May. 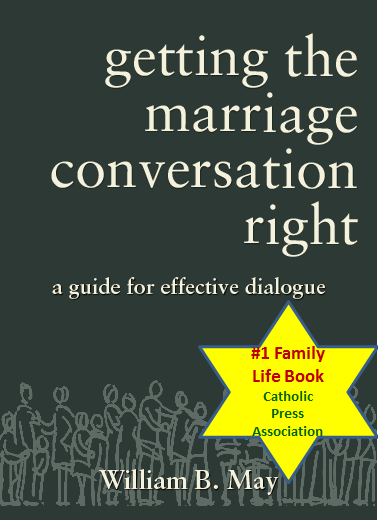 May, the author of Getting the Marriage Conversation Right, is an increasingly sought after speaker on marriage, family and culture by dioceses, parishes and Catholic organizations. SAN DIEGO, CA, July 10, 2013--CCG's San Diego Team leaders have joined forces with the Office for Social Ministry of the Diocese of San Diego for an evening with CCG President Bill May on Wednesday, July 17, to discuss the marriage crisis and where we go from here. His talk, entitled “A New Strategy Needed for Marriage,” will focus on recent Supreme Court decisions, the breakdown of marriage, and will illustrate the critical need for a new positive marriage movement. "Catholic Witness In A Nation Divided"
LANSING, MI, January 2, 2013--Catholics and many others around the country have lost a bit of faith, hope, and joy after this year's election. 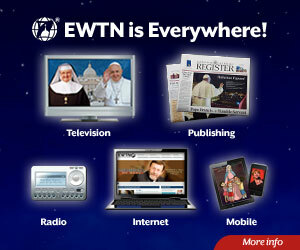 To chart a new course for Catholics, Ave Maria Radio will sponsor a day long conference Saturday, January 12 in Michigan called "Catholic Witness In A Nation Divided." SAN FRANCISCO, April 27, 2012 -- Opponents to traditional marriage in North Carolina, in a desperate effort to defeat a critical marriage protection amendment, are releasing deceptive ads aimed at confusing voters—and, distressingly, they seem to be working. The Vote for Marriage NC campaign is urgently asking for your help. They need thousands of volunteers to call North Carolina voters between now and May 8. That is just a week and a half away.